Genuine Himalayan Salt Crystal is the most beneficial salt on this planet! It was formed over 250 Million years ago when the formation of the Himalayas began. 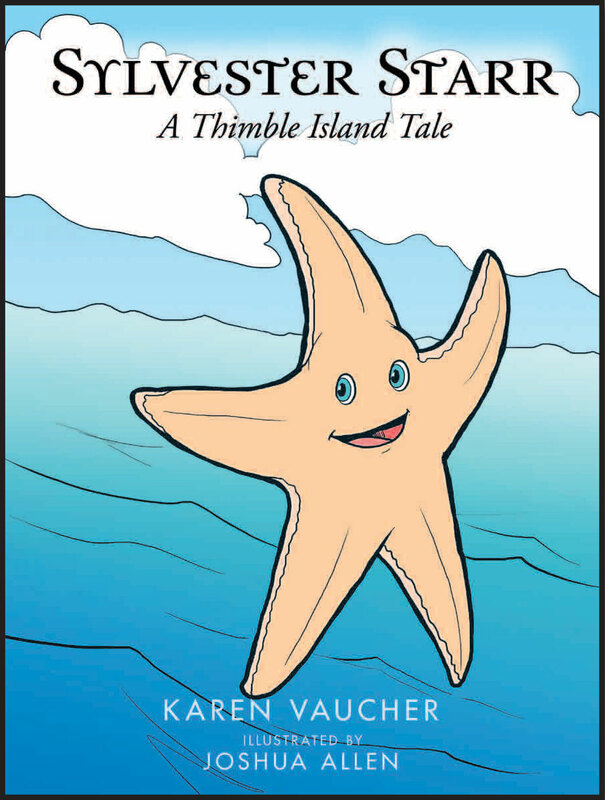 As the mighty Himalayas were rising, the primal ocean was dried up by the energy of the sun. Intense pressure and heat caused the salt to become crystallized. The higher the amount of pressure the more superior the crystalline structure. Our salt lamp crystals are mined in Pakistan at the foothills of the Himalayan Mountains which is still one of the most pristine and undisturbed parts of our world. Each piece is carefully selected and crafted by hand to retain the unique and beautiful natural form of the rock. The result is a rare crystal with beautiful colors ranging in shades of white, apricot, oranges and reds. The rock crystals are not injected with color or altered in any way. You can be satisfied with the fact that you have an original piece of the Himalayan Mountains in your environment. This crystal salt is pristine and natural, identical in composition of that ancient primal sea. It also contains all 84 elements found within our bodies! Scientific Studies Indicate that Salt Crystal Lamps can increase the negative ion count by up to 300%. Negative ions are produced naturally by thunderstorms, waterfalls and the ocean. That's why we feel refreshed and energized when in these environments. These crystal lamps offer the same benefit. When the crystal rock is lighted and heats up, it emits negative ions. These ions clean the air by removing dust, pollen, dander, cigarette smoke and bacteria. They also offset the negative effects of electronic smog produced by computer monitors, TV's and other electrical devices. It is recommended to leave the lamp on 24 hours a day to receive the full benefits. Negative ions are the vitamins of the air! Most people with migraines, allergies, asthma, stress, fatigue and other problems notice immediate results once immersed in an ionized area, Others may take a little longer depending on their environmental sensitivities. Europeans have been aware of the health benefits of salt for generations, and people suffering from chronic congestive problems go to clinics located in salt mines for SPELEOTHERAPY. It is the very dry, negative ion-rich environment of these salt mines that helps clear out patients' bronchial tubes and sinuses. Salt crystal lamps are highly suitable for daily use in the whole house. In bedrooms, living rooms, dining rooms, meditation rooms, near televisions, computers and around smokers. Use these beautiful lamps in offices to reduce fatigue and beautify your surroundings and work area. They improve your concentration and they refresh you by neutralizing the effects of an artificial environment. The benefit of ionizers is well known. While most ionizers on the market today are man made machines, the salt crystal lamp is a beautiful alternative of mother nature, without any noise and no harmful OZONE! Some air purifiers that cost hundreds of dollars report the same benefits by producing negative ions; however, they also need cleaning and recommend changing their filters at least annually which can cost more that $100. 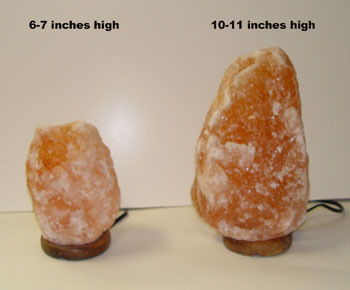 Salt lamps require no maintenance other than a periodic change of their inexpensive 7-15 watt chandelier bulb. While the FDA has not evaluated these statements, we can strongly vouch for their benefits. This product is not intended to diagnose, treat, cure or prevent disease. As a reference, we recommend the book : Himalayan Salt Crystals: Your Dynamic Wellness Guide by Dr. Joyce Starr.